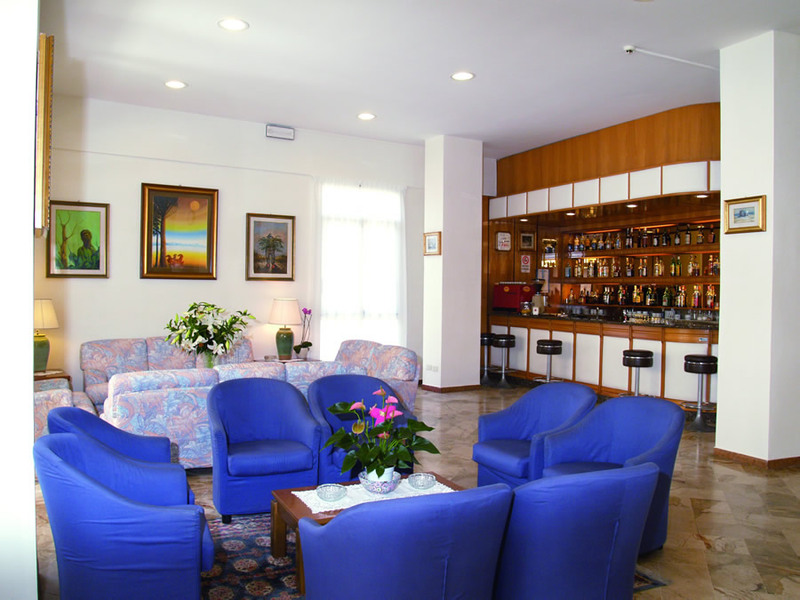 Hotel Roma is your 3 star hotel in Rimini by the sea. 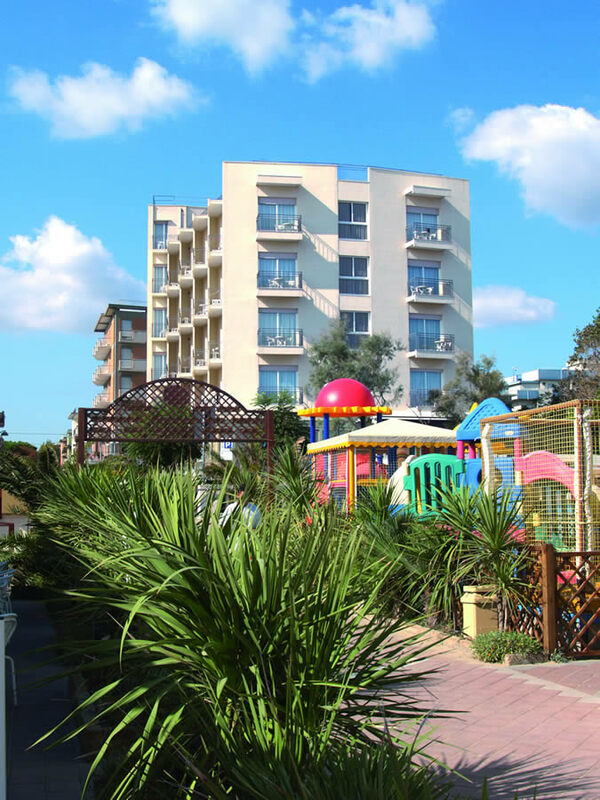 A friendly and familiar atmosphere in the first row on the beach, the ideal hotel for families at Miramare di Rimini, where you can spend pleasant holidays in the company of your loved ones, kissed by the sun of the Riviera Romagnola. 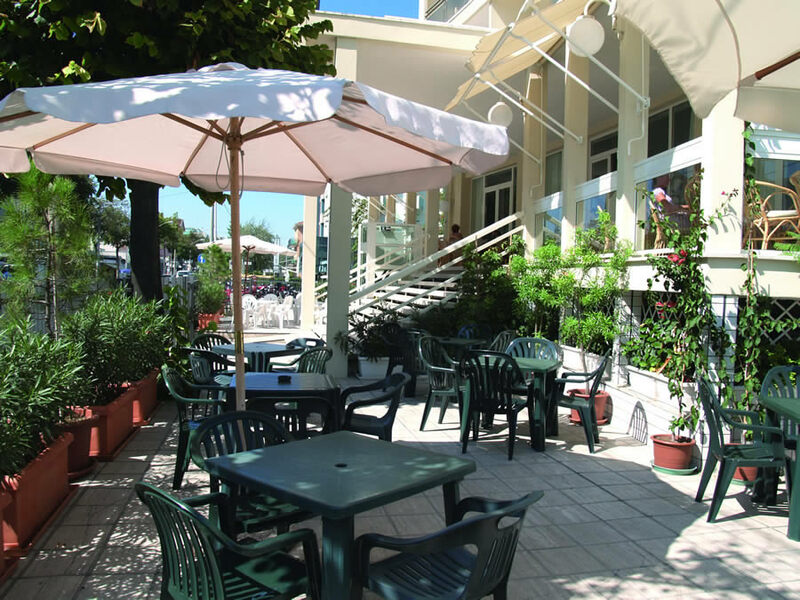 Located between Rimini and Riccione, Hotel Roma is managed since the beginning by the owners and welcomes you with the typical cheerfulness and friendliness of the best hospitality of this area. The beach and the beautiful promenade in the centre of Miramare are just a few meters from you, while Riccione with its shops are just 15 minutes by car.